A special announcement on The Sunday Brazilian Brunch is coming your way today. If you are an Antonio Carlos Jobim fan, you won’t want to miss it. 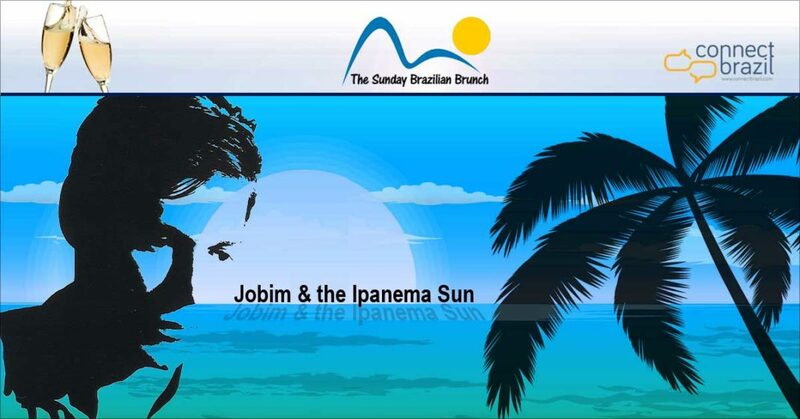 I’ll bring you exciting news with a special announcement on The Sunday Brazilian Brunch during the show’s first hour today at 5 am, 9 am, 2 pm or 8 pm Central. Click The PLAY button at the bottom of this page to Listen Live! Can’t Listen? We’ll send it to your inbox when you sign up here.